This cross-back chair pairs perfectly with the Madison tables to create a vintage yet classy look. 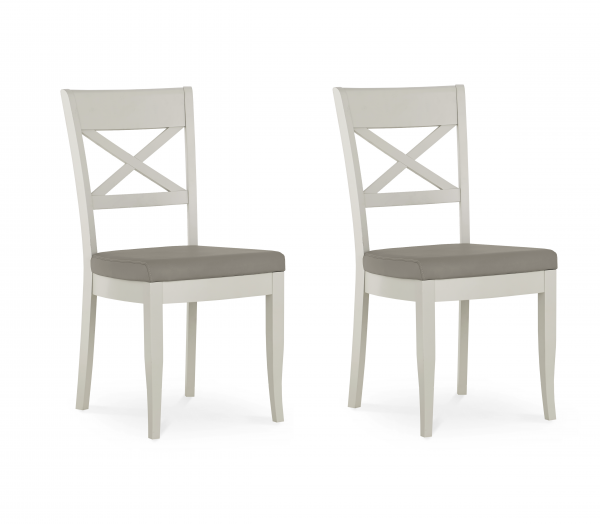 The chairs provide an amazing addition to the Madison table but would also look beautiful as a stand-alone chair. Includes 2 chairs.